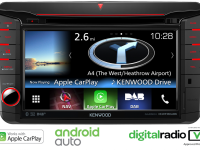 The amazing Kenwood DNX516DABS is a fully loaded Volkswagen perfect fit navigation unit with a 7” Clear resistive touch screen and brand new features which include Apple CarPlay & Android Auto. 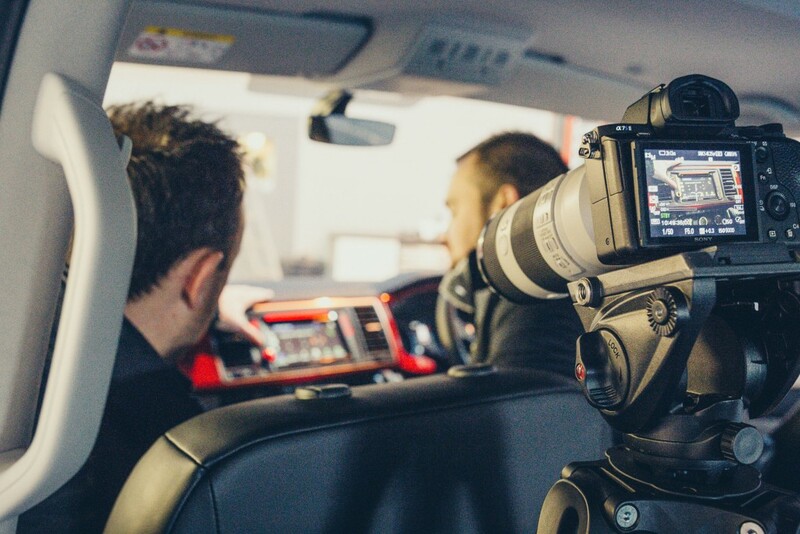 To celebrate its release, we created a video. 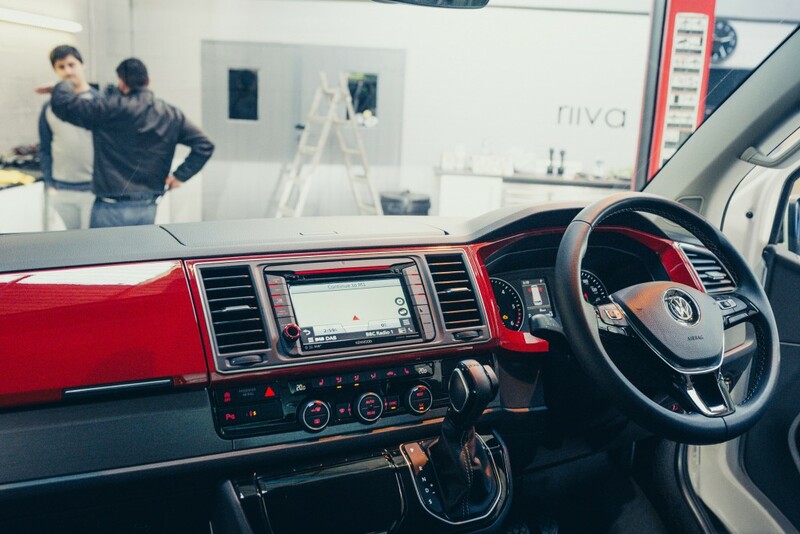 The DNX516DABS is feature packed and allows for full-time Bluetooth connection for 2 phones with rapid charging capabilities giving you complete connectivity to your phone on the move. 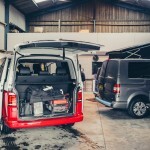 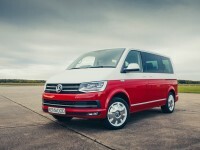 This makes it a perfect companion in a vehicle like a Volkswagen Transporter or Caravelle. 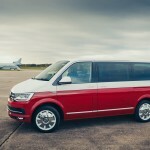 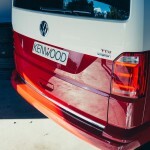 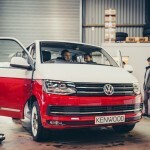 Recently Volkswagen released a very special version of the new Caravelle, dubbed the Generation 6. It’s promised to offer ‘head-turning design and luxury, the Generation 6 is the ultimate shuttle for carrying passengers in superior comfort and style.’ This made the Generation 6 an obvious choice to star in the range topping DNX516DABS video. 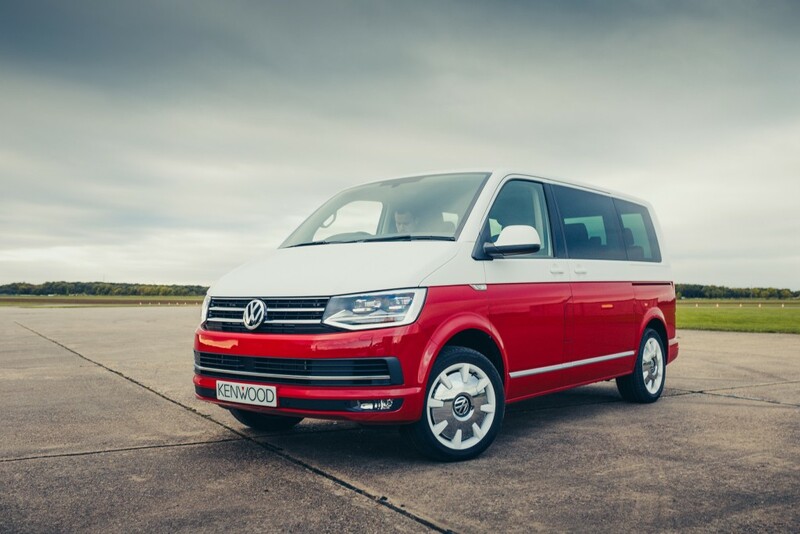 Just like the Generation 6 Caravelle the DNX516DABS is available through Volkswagen Commercial Vehicle retailers across the UK. 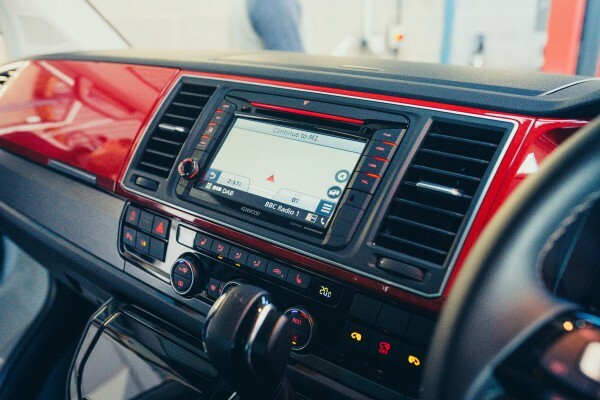 The DNX516DABS also fits many other models in the Volkswagen, Škoda and SEAT range, enquire at your local dealer for more information.